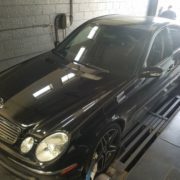 Mercedes Late Model Biturbo OBD Flash Capable. My Genius and New Genius Ready! Black Friday sales now on!!! 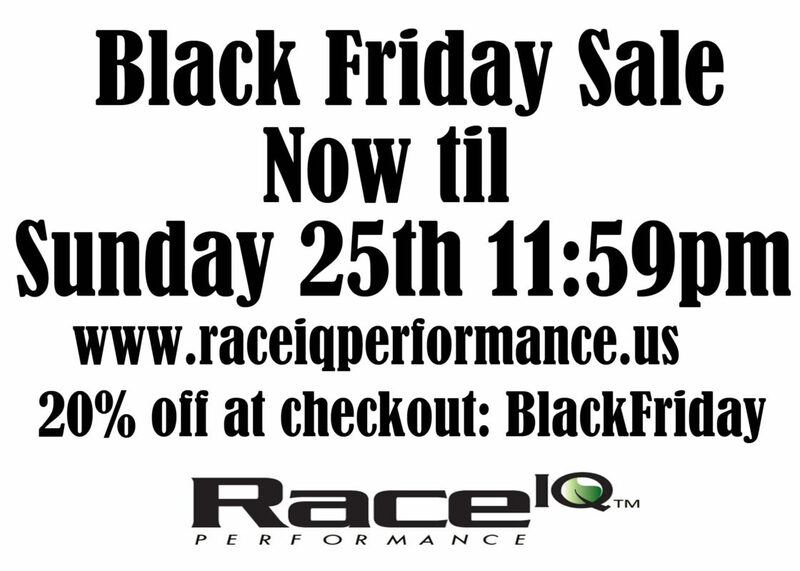 RACE IQ PERFORMANCE BLACK FRIDAY SALE! 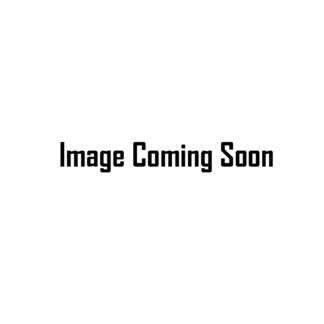 All tunes and our products 20% off. Also contact us for discounts on hardware from our following tuning partners..
Kleemann, Renntech, Weistec, VRP, UPD, Magnussen,And Fabspeed. Want to welcome to the RIQ Family SMC located in Tempe, AZ please make sure to follow them on Facebook as well. Awesome work these guys do and we pleased to have them on board. Hey guys! 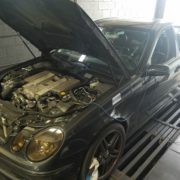 Anthony Lawshee (Tony) owner of Race IQ and Trey Davis will be having a dyno day on Saturday May 26th at Freed Engineering in Millersville, MD. They have a very nice 2WD dynojet and are willing to let us use it for the day. We are looking to get as many of you guys scheduled as possible, we can only fit 10 people on the dyno but we are also taking those that want to come by and get a flash and go or just to hang out. 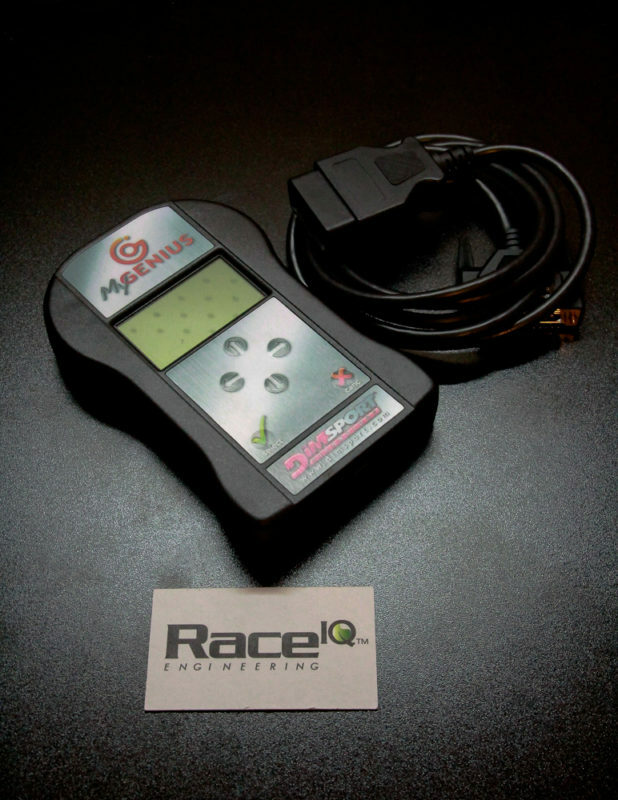 For current Race IQ customers the rate will be $100 an hour for dyno tuning and $100 an hour for the dyno rental. With a one hour minimum. 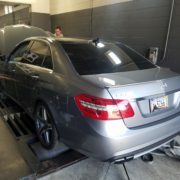 Estimated dyno time is an 1 hour to 1.5 hour per car. 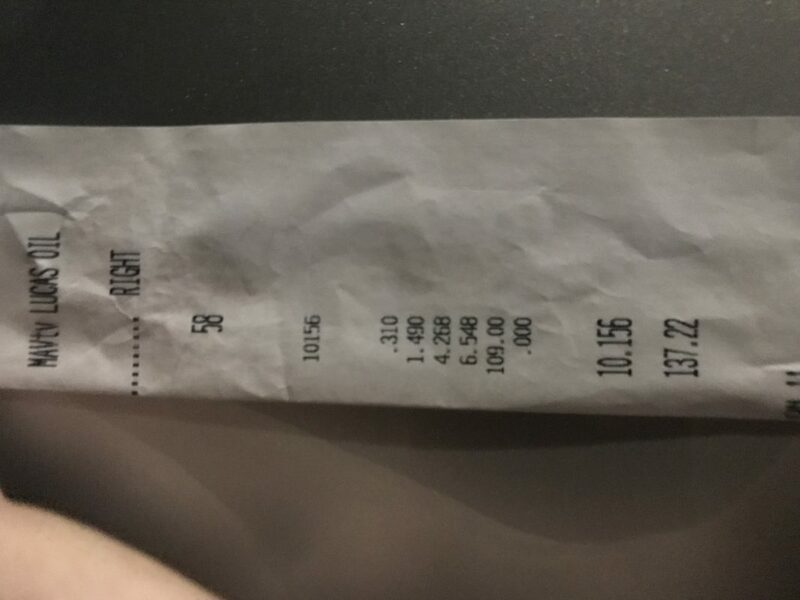 A $50 non-refundable deposit will be needed to assist for Anthony’s travel expenses, this also will apply to all tunes that are not getting on the dyno as well. So you’re looking at around $250-$350 depending on how long it takes. For new customers, it will be the $250-350 plus the initial tune fee. The price list per platform is listed below. 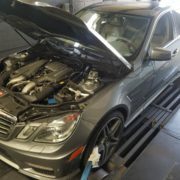 Estimated dyno time per car is 1 hour to 1 hour and a half. 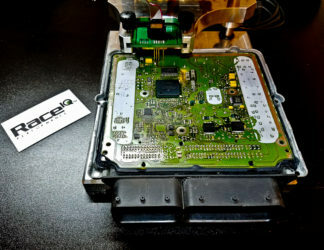 We are looking for enthusiasts who are willing to document real world results starting with tuning and later moving onto hardware. 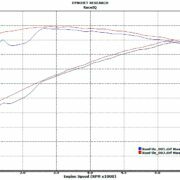 This would be performing a pre and post dyno session to each upgrade. 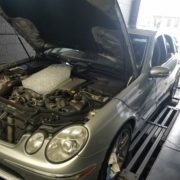 Documenting the real world results should include going to the 1/4 or 1/8 mile which will also yield the true performance of our software and hardware. 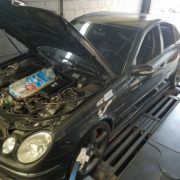 Any true enthusiast understands this takes time and patience also money so RACEIQ is prepared to discount all tuning and hardware in exchange for documented results and your time. 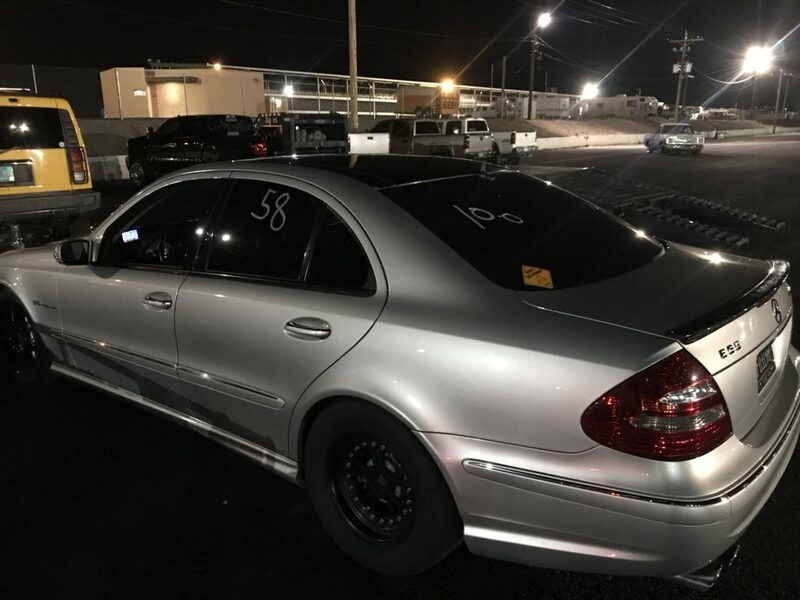 Had a blast with out sponsored car and Craig Hawkins took home the trophy of the fastest 4 door in his CLS55 AMG this past weekend. The event was the 1/2 mile Wannagofast in Clayton Georgia. Congrats sir, next up is the 1/4 mile once the weather cools down. 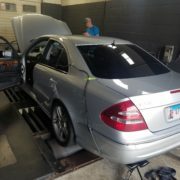 Finally got the CLS55 out to an event for the first time and for what its worth it ran well. 150.1MPH we still have a few small bugs to work out and get it to the 1/4 mile to see how she runs. 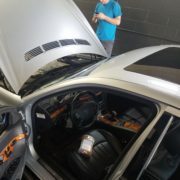 Had an awesome time with the crew over at Performance Solutions in Schaumburg, Il. and all the fine customers that came out for the dyno day. We surely did have a great turn out and get some vehicles dialed in right. We are always happy to make it out to your area if you have any questions or inquires on how to get Tony out to your location and tune on the spot us the contact form below. 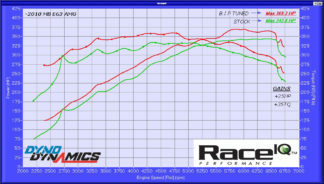 RaceIQ is now offering Weistec Tuner Supercharger kit for the M113K platform. Check out the link below for information and pricing.